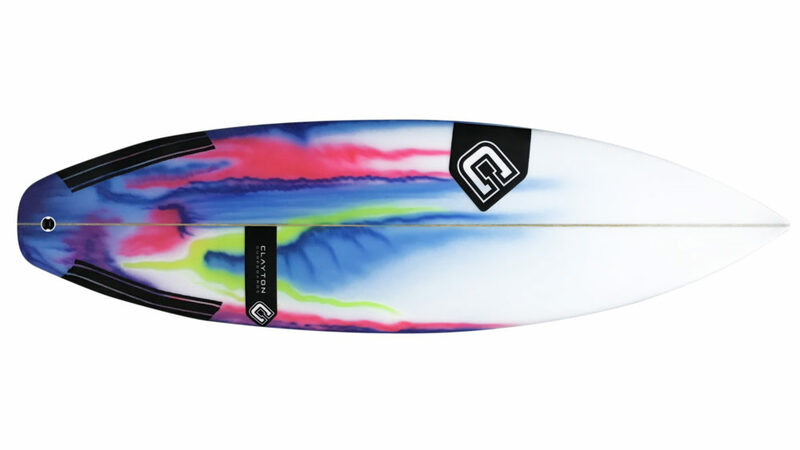 The DV3 is an epic small wave shortboard with ultra performance! Perfect for when the waves are small giving you an incredible amount of speed from the flatter water entry. The extra volume helps the rails pop back and not catch allowing for flow and manoeuvrability in your surfing. Matched for all skill levels and good in conditions between 1 and 4ft waves.